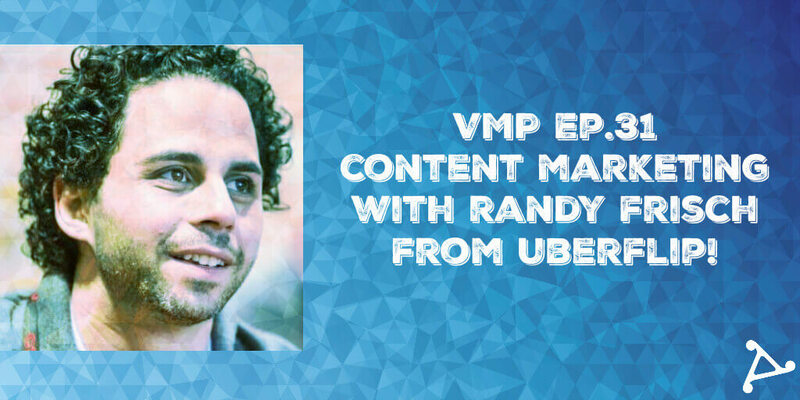 Velocity Podcast Episode 31 - Talking Content with Randy Frisch from Uberflip! Velocity Podcast Episode 31 – Talking Content with Randy Frisch from Uberflip! Whether fruit should be allowed on pizza! Randy mentioned a post on Content Marketing 2.0 by Matt Wesson over on Medium, you can read it here. Check out Uberflip’s content hub for great content and a peak at how their tech works. Connect with Randy on Twitter!